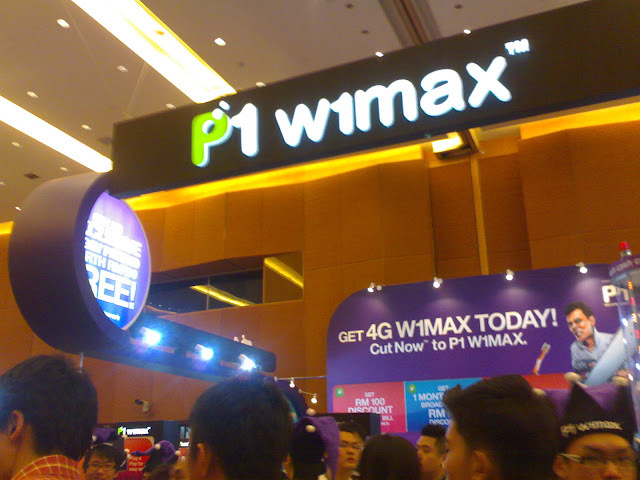 Hahh, this is my 'WAJIB' event that I must go every year. 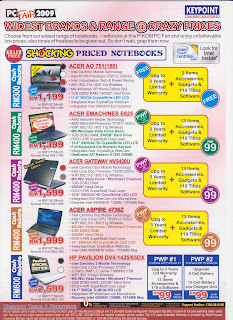 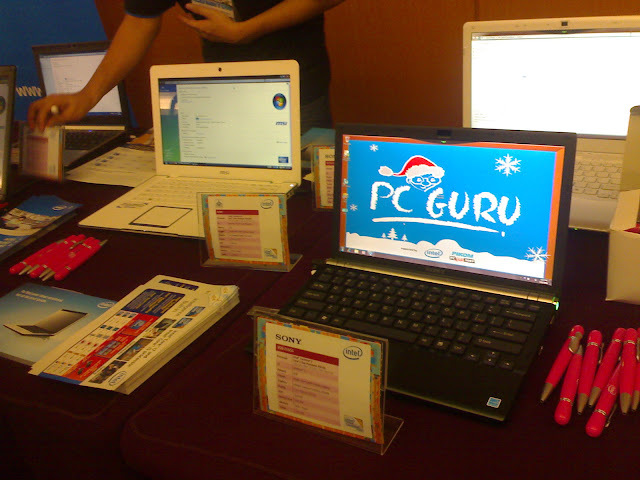 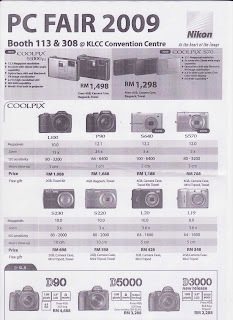 But, in this PC Fair, the thumb drive price was RM32, aiyoo. 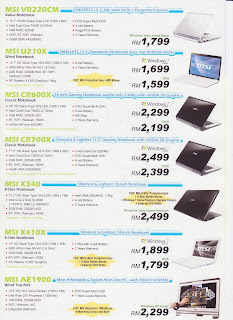 Woah, its very cheap for a mobile computer right? 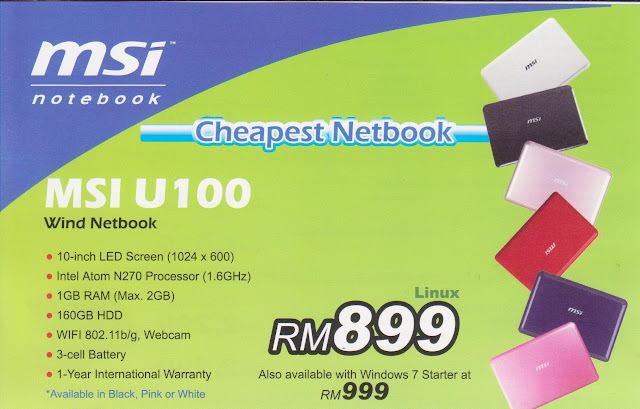 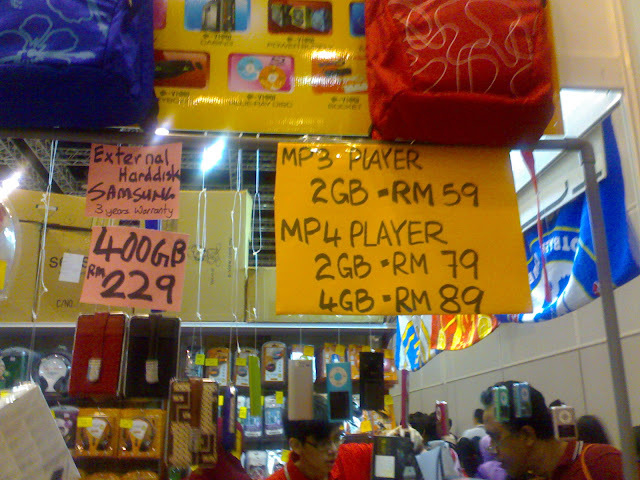 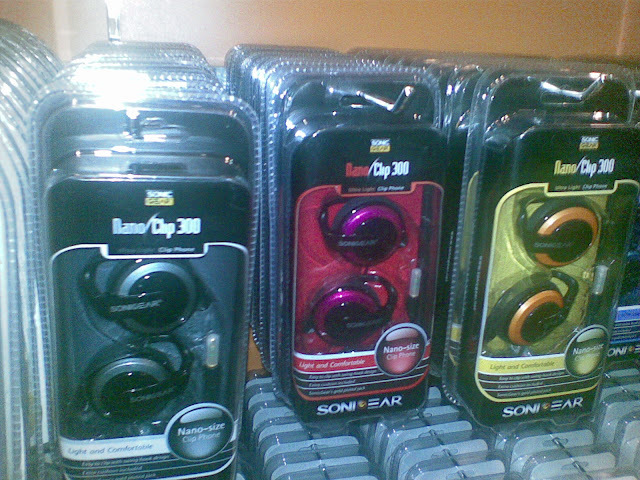 Harga yang tak berubah pun ada, like MP3 & MP4 player.